The Atlantic Baseball Club of Hanover, MA. 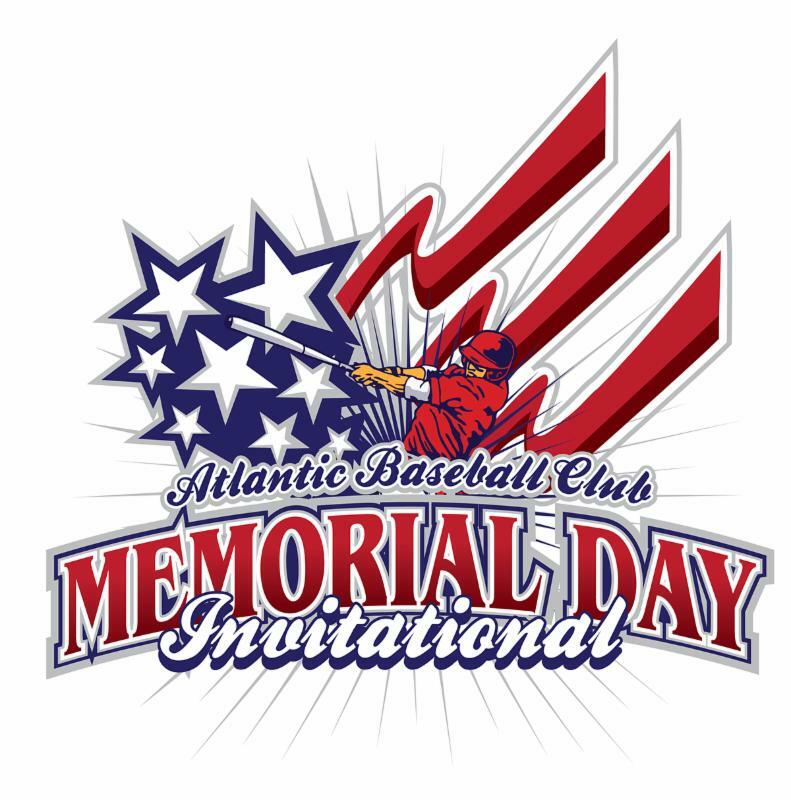 cordially invites your team to compete in The 2019 Memorial Day Invitational Baseball Classic Tournament. The tournament is Open to AAU, NEEBL, Cal Ripken, Babe Ruth, and Town All-Star Teams. Venue Locations: All games to played in Duxbury, Marshfield and Pembroke, MA. Four (4) Games Guaranteed: Weather permitting. Teams will play a total of three games of pool play on Saturday and Sunday. Depending on the number of registrations, a select number of teams with the best winning records will advance to a single elimination playoff and championship game on Monday. Nonqualifying teams will play a consolation game. Awards given to the Champion and Finalist teams. 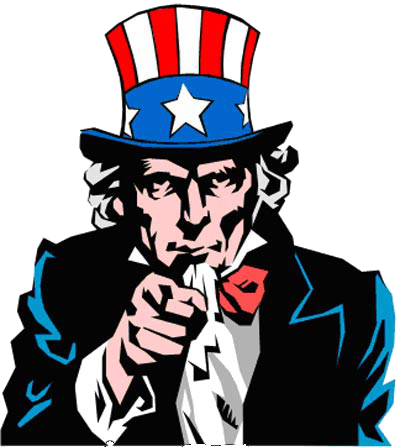 WE WANT YOU TO COMPETE!